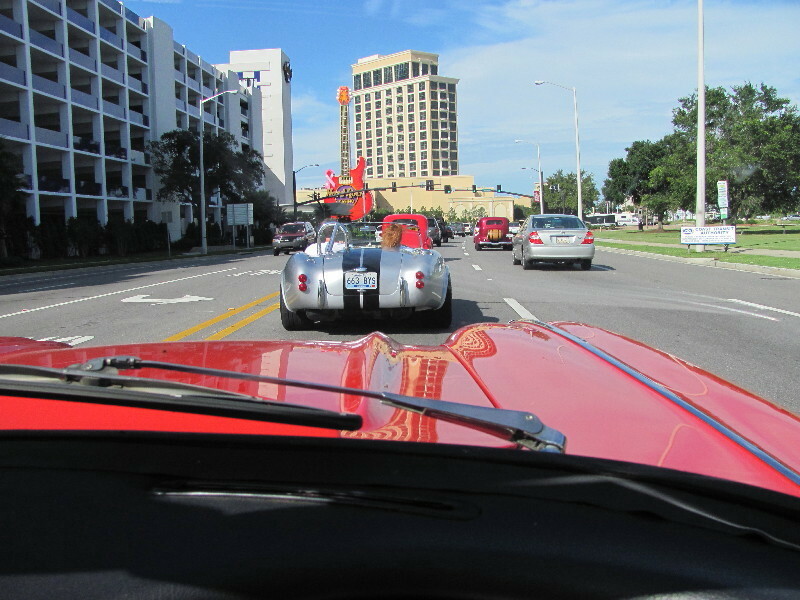 Escaping the wettest October on record in St. Louis, I arrived in sunny Biloxi MS for the final weekend of what must be the largest car cruise in the country – Cruisin’ the Coast. The 10-mile stretch of Hwy 90 between Biloxi and Gulfport MS is a magical place for 7 days in early October. Cruisin’ the Coast is a week-long event boasting 5000 registered participants with hot rods and special interest autos of every make and model, not to mention thousands of other non-registered participants. 2009 was my third consecutive trip to “the coast”. I trailered my freshly painted, 304,000-mile 1961 Corvette the 750 miles from St. Louis to Biloxi behind “Mister Thirsty” – my 2006 Chevy crew cab. En route I met up with my good friend and engine builder Tony in his wicked fast twin turbo Factory Five Cobra. When we hit Jackson MS, we were joined by good friend and crew member Dave and his 1938 Chevy Coupe. 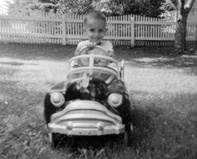 I could hardly wait to roll my ’61 off the trailer and hit the coastal highway. 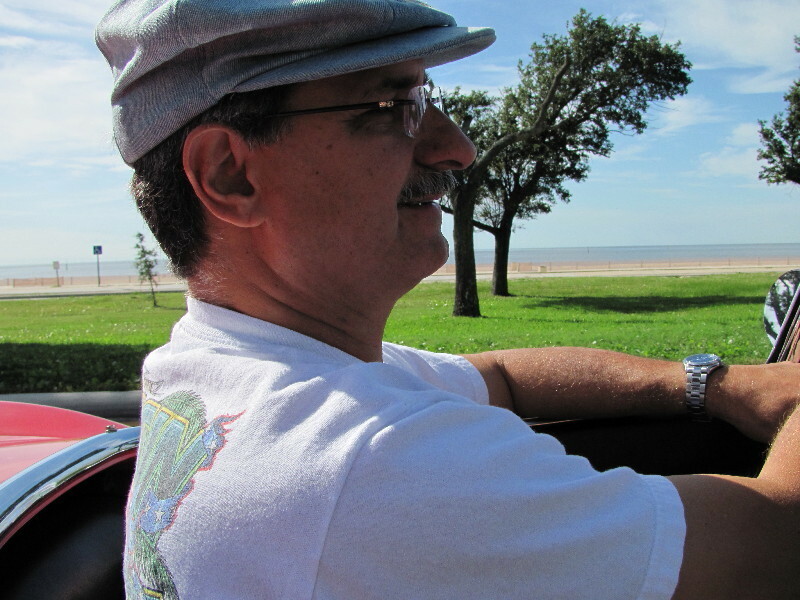 Driving my vintage roadster with the top down, flanked by the glittering gulf coast on one side and 10 miles of impromptu car shows in every parking lot on the other was just about as good as it gets for me. 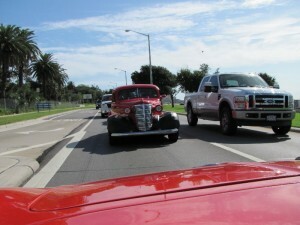 Making the circuit from Gulfport to Biloxi and back can take upwards of 5 hours due to the massive amount of hot rods, muscle cars, dune buggies, low riders, lead sleds, and trick trucks. Every evening it was time for the traditional parking lot crawl. . .as the rodders retire for the evening, the many parking garages fill up with row after row of collectible cars. My buddies and I cruised the parking garages untill the wee hours looking at all of the primo rides. Additional attractions include car shows in coastal towns to the east and west, drag racing, a giant swap meet, a collector car auction, and live musical entertainment at several locations. The weekend was filled with good times, good friends, great food and decent weather. It all ended way too soon on Sunday morning as we waved goodbye to the Gulf and our awesome casino hotel. I’ve already marked my calendar for Crusin’ the Coast in October 2010. Maybe I’ll see you there. . .check it out at www.crusinthecoast.com!